Does Sasu Ripatti write songs? He writes tracks, certainly. 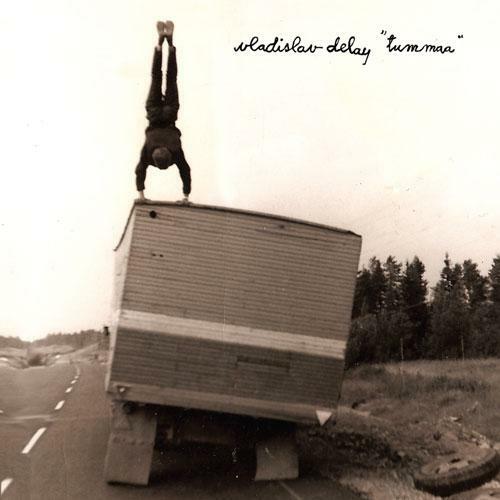 As Vladislav Delay he’s crafted intricate, intricate explorations of dub and minimalism. 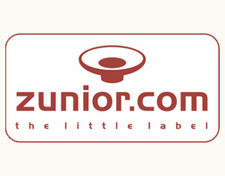 Delay has some real classic pieces to his name, like the klanging rhythmic-shifts of “Huone” or the album-length echo dream bath Anima (2001). As his most prominent persona Luomo, his output is certainly more accessible, and usually accompanied by vocals, and not just hushed echoed phonemes, they’re actually singing lyrics. Lyrics pop up at repeated intervals, but there’s hardly defined sections of “verse” and “chorus.” Rather, we end up with minimally repetitive grooves, tracks with lyrics that you can occasionally sing along to. 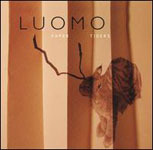 In his review of Luomo’s last release, 2006’s Paper Tigers, Craig Eley argued that it was “not a dance album,” referring to Luomo as “post-dance.” Of course, rhythmic electronic music not aimed at the dance floor existed before record shops placed it in the “dance” section, and Ripatti’s work places him firmly in the lineage of such spacious explorations of dub and experimental music. Convivial, however, is a pop record, and Ripatti has intended it as such. Let’s start with those guest stars. 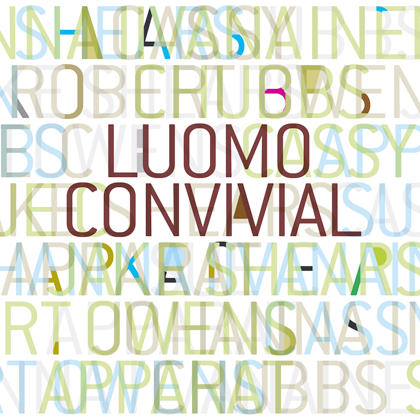 The vocalists on Convivial are hardly the normal fare for Luomo, branching out from old favorite Johanna Iivanainen to include Scissors Sister Jake Shears, house don Robert Owens, glitch-hopper Sue Cie, and Apparat, among others. “If I Can’t,” featuring Shears, is the closest thing to a pop song that Ripatti has ever been associated with, remixes notwithstanding. Shears’ singing is somewhere between reggae DJ toasting, ripe with sing-song repetitions, and the fabulous dance diva persona he’s fostered in Scissors Sisters. All the same, this is still a Luomo track, which means the same chord progressions and microscopic percussive bits and pieces permeate the entire track. Luomo’s music progresses linearly; there’s never really a return to an earlier part, but layering and metamorphoses that distinguish the end from the beginning. So, after a little bit of a breakdown two thirds of the way through, Shears’ vocals are thrown back at us with aggression while the percussion trails off in infinite dub tails. The variety provided by the guest collaborations supplies a much needed element of surprise and differentiation that was missing, in stretches, from Paper Tigers. Luomo still seems most comfortable with Iivanainen though, whose vocals are the perfect complement to his productions. Tracks like “Slow Dying Places” and “Sleep Tonight” feature Iivanainen on more relaxed but well-fitting vocal duties; there’s no feeling of compromise here, though neither is there a sense that these pieces couldn’t have sat easily on Paper Tigers or The Present Lover (2003). This is a dance record—or at least a record that embodies the physical properties of dance in its lifeblood: the incessant knock of a beat, the elongation of the ecstasy of movement. Convivial is the closest Ripatti has inched toward making something that would fit in with the more outrageous and flamboyantly mainstream house productions that dominate charts and hip clubs these days (check the dance remix of “Love You All” for a case study in this), and at the same time still very heady, engaging music. It’s a difficult and rare thing to pull off, but Ripatti does it well, managing to evolve without compromising that cerebral sense of progression on a track that makes him so unique, even among microhouse producers.